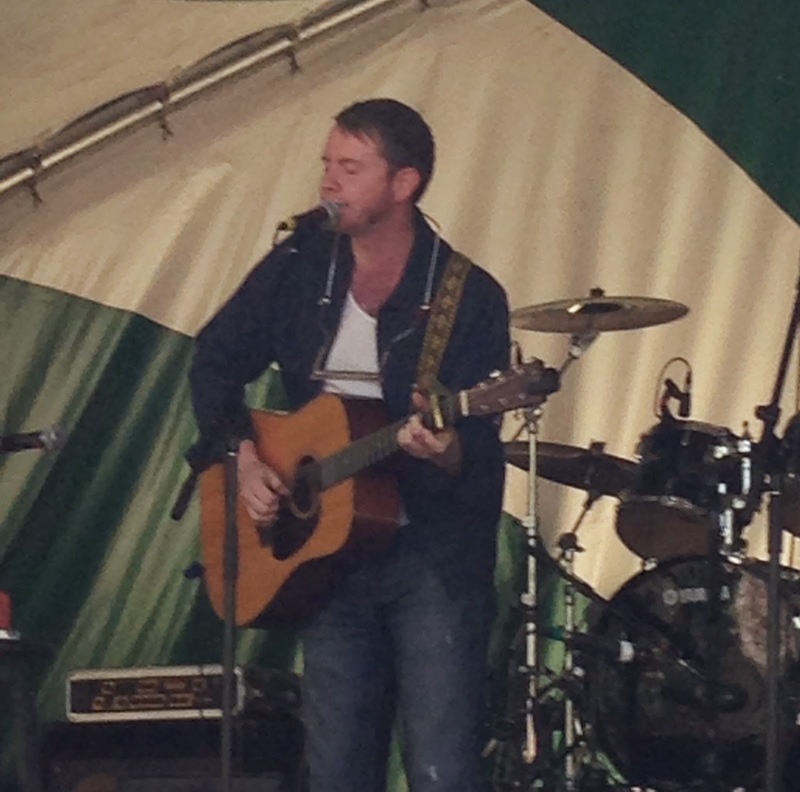 Not only has John Fullbright managed to follow up his Grammy nominated debut album with a super new release, but his stage presence and live show has moved up a level since he played his first UK dates just over a year ago. Whether initially on guitar, intermittently on harmonica or increasingly on piano, the modern day Okie from Okemah gave a compulsive captivating performance to a packed Birmingham crowd in the Glee Club’s studio room. The vocals were intense and domineering, the musicianship was majestic and moving as John delivered a set rich in finely crafted songs with an understandable slight bias towards the new material subject to upcoming release. While it was a pity that the new record SONGS wasn’t available for folks to pick up on the night, the appetite to savour these tunes on a recurring basis was well and truly whetted as John played the perfect introductory showcase to many hearing these songs for the first time. Having been fortunate to receive an advance copy, the live version gave many of the songs an added dimension especially with a jaw dropping rendition of all 7:38 minutes of ‘High Road’ to close the main set. By this time John looked seemingly settled on the piano, including trying out a version of the popular ‘Gawd Above’ on the keys. However the epic performance of 'High Road' elevated this album track to monumental live status and brought the evening to a peak which John came close to surpassing in the encore with a blues-laced barnstorming version of the Bessie Smith famed classic ‘Ain’t Nobody’s Business’. This was the third occasion of seeing John live and the ease of his informative onstage banter has markedly grown to reveal more of what makes a great singer-songwriter tick. Obviously there was a tilt towards his home state especially with a graphic explanation of a favourite Oklahoma past time of noodling catfish. Most of the audience were familiar with the tracks off his celebrated first album and we learned of his experience of playing ‘Satan and St Paul’ in the title’s twin city of Minneapolis. While we also enjoyed ‘Fat Man’ and the wonderful ‘All the Time in the World’ from this album, the evening was easily based around the introduction of SONGS. Right from the off, this time on guitar, John launched straight into ‘Write a Song’ and weaved through a bulk of the album with notable versions of ‘Happy’, ‘Going Home’ and the beautiful tale of long distance love ‘The One That Lives Too Far’. Although on the surface the new material was more of a similar quality to what the industry had rejoiced in FROM THE GROUND UP, listening live they came across as more thoughtful and introspective numbers that suited perfectly John’s individual style of delivery. Last year John had toured with Terry Ware but this evening you never felt that a sidekick was missing as every inch of the intimate venue was owned by imposing music of John Fullbright. To round off a comprehensive set list, ‘Until You Were Gone ,’Keeping Hope Alive’, ‘When You’re Here’ and ‘Never Cry Again’ were more proof of the special qualities that will make SONGS a must have album when released while John celebrated the work of Don McLean with a cover of one of his earlier album tracks ‘Bronco Bill’s Lament’. The only other recalled song on this evening was ‘Unlocked Doors’ which surfaced on John’s LIVE AT THE BLUE DOOR album. Prior to John taking the stage, Birmingham welcomed back Jarrod Dickenson to play a set of impeccable US style folk songs straight from the guitar and pen of this exiled Texan now based in New York. Among the offering to more than warm up the appreciative audience was the earthy ‘No Work For a Working Man’, the up tempo ‘Little Black Dress’ and the tender ‘Come What May’. Jarrod was previously a Birmingham guest of promoters Cosmic American at the Diana Jones show in March and is a cut above most opening acts on the circuit. 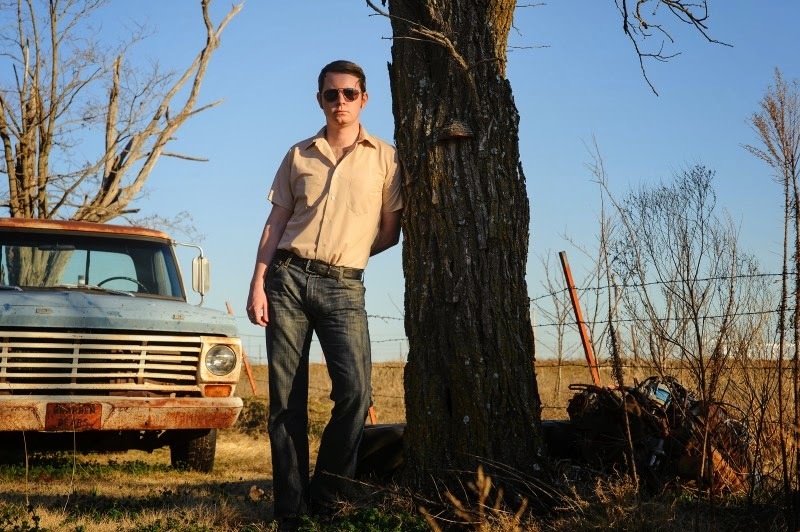 The decision of the promoters to bring John Fullbright to Birmingham on this second night of the tour was immensely successful and the good news is that John is making a couple of visits to Britain this summer with dates being continually added. On the evidence of this evening, many more people will get to enjoy the talents of John Fullbright and can eventually further savour his music by adding SONGS to their collection.